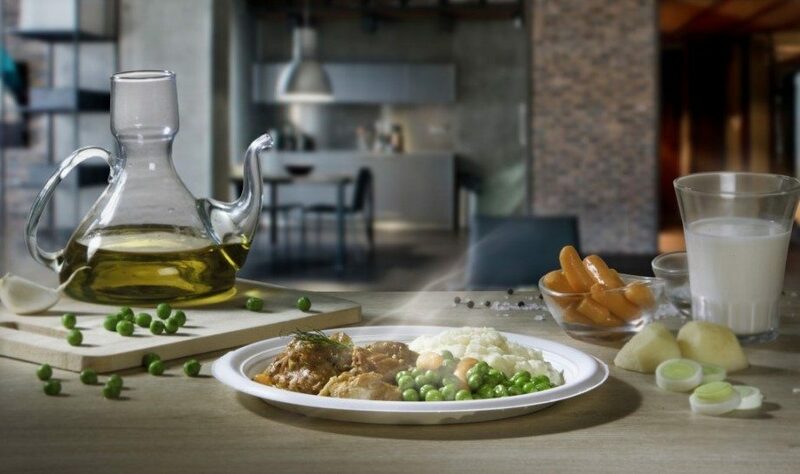 Starting in September, Milano Ristorazione, the Municipality of Milan company that manages the catering service of Milan schools, will make use exclusively of compostable tableware made of Mater-Bi when providing meals for the pupils in nursery, primary and secondary schools. The plates in which the meals will be served can be collected together with food waste and sent for composting, thus significantly reducing the environmental impact of the catering service. These products are a perfect example of circular economy because they come from the earth and return to the earth: once used, in fact, they can be collected together with the wet waste, thus avoiding disposal in landfills and contributing to the creation of quality compost, a natural fertiliser for the soil.